There’s more good news for promising young, innovative and fast-growing tech companies in Germany and Europe: Germany’s KfW state-owned development bank launched a new wholly owned subsidiary at the end of last year to enhance the venture capital (VC) and venture debt (VD) funding landscape in Germany and Europe and to thereby make it easier for such companies to gain access to capital during the crucial expansion phase. With support from the ERP Special Fund, the new Frankfurt-based subsidiary – named KfW Capital – will manage up to EUR 200 million in annual investments by 2020, targeting funds that are active in Germany and that themselves invest in firms looking to expand. 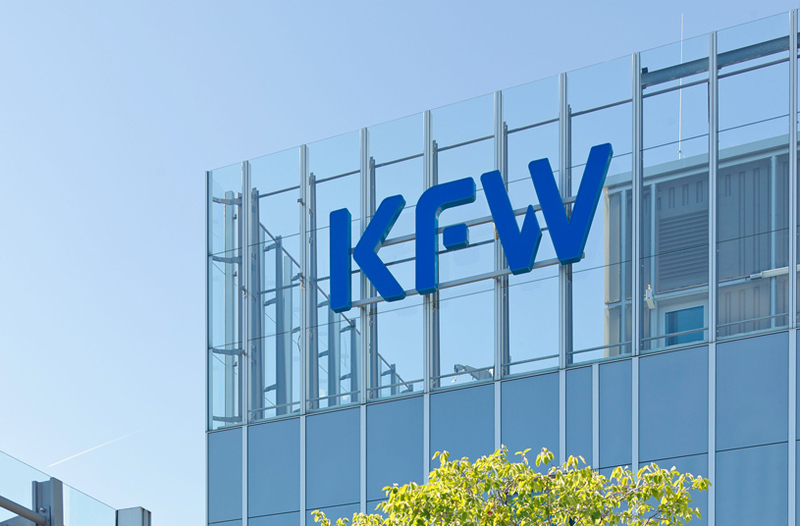 In addition, it will pool and expand the KfW’s existing programs to promote venture capital financing and equity financing, including the ERP Venture Capital Fund launched in 2015, the Coparion co-investment fund launched in 2016, and the existing investments in the three generations of the High-Tech Start-up Fund. 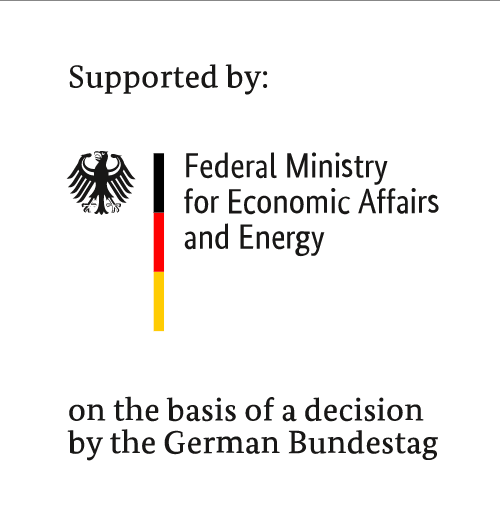 The move – a joint initiative of the Federal Ministry for Economic Affairs and Energy, the Federal Ministry of Finance and the KfW – was made in response to a request by Germany’s parliament and government in 2017 for the KfW to intensify such efforts and to create a durable and organizationally independent structure for this purpose.